Staff | Jewish Federation of Greater Indianapolis, Inc.
Debby came to Indianapolis in September 2013 after serving in Jewish communities in Palm Beach County, Detroit, Chicago, and South Bend. She received her B.A. from Indiana University and her MSW / Certificate in Jewish Communal Service from the University of Michigan. She loves the thrill of a good rollercoaster, the adventure and exploration that comes with traveling, and film — she could plan an entire vacation around movies. She is married to Scott Grant and has three boys, Jonah, Benjamin and Sam. Katy joined the Federation in January 2015. A graduate of Indiana University, she was previously the Chief Philanthropy Officer of Indiana University Health Hospital and Simon Cancer Center. She has served as President of the JCC, an Officer of the Jewish Federation, and on the boards of Park Tudor School, Indianapolis Children’s Museum, Dance Kaleidoscope, and Hoosier Salon. Katy has a major competitive streak; she has played tennis at the JCC and the Indianapolis Racquet Club for many years, and also enjoys skiing, weightlifting, and bike riding. She is married to Dan Cantor and has two daughters, Courtney and Abby. Abby is married to David Katz and the family is thrilled with their new addition. Erica has been JFGI's CFO since 2008. While she was born and raised in Wisconsin, Erica has called Indiana home for the last 26 years after graduating from Butler University. Prior to working at the Federation, Erica worked in public accounting and at a privately held radio broadcast company before transitioning into the nonprofit sector. She received the Frank H. Newman Award for Outstanding Jewish Professional in 2017. 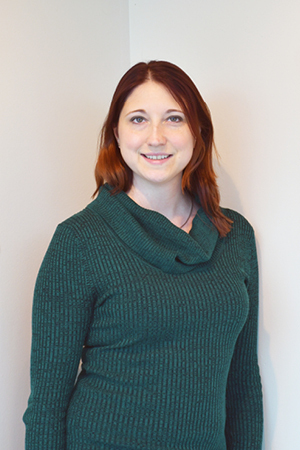 Outside of work, Erica is involved with the Indiana CPA Society, Indianapolis Tri Delta Alumni Chapter, and was the treasurer of her homeowners association. Erica loves to travel, both in and out of the country, and spend time with her family. She is married to Clark and has a daughter, Charlotte. Vadim started working for JFGI in August 2003. He was born in Daugavpils, Latvia (former Soviet Union) and immigrated to the U.S. in September 1995. In Latvia, he was an accountant and, upon coming to America, went back to school for accounting at the IUPUI Kelley School of Business, from which he graduated in 2002. Vadim loves soccer, art, literature, and traveling, and he hopes to one day travel to Europe. He is married to Olga; his brother and his family, and his mother also live in the United States. Irina is from Kharkiv, Ukraine. She has worked at the Federation since August 2009. Irina graduated from Indiana University in 2003 with a B.S. in Recreational Sports Management; during her time at IU, Irina was an NCAA varsity athlete in tennis and track & field, and has held an NCAA Division 1 record in javelin since 2003. She also has an M.S. in Sports Administration from Valparaiso University, where she also coached track & field. She is married to her husband Ruslan (Russ) Brodskiy; they have two sons, Neal and Alan (who both attend the JCC's ECE program), and a dog, Jeana. Stephanie has been with JFGI since May 2015. A graduate of Butler University with a combined major in History and Anthropology, Stephanie is originally from Buffalo Grove, Illinois, but now calls Indianapolis her home. 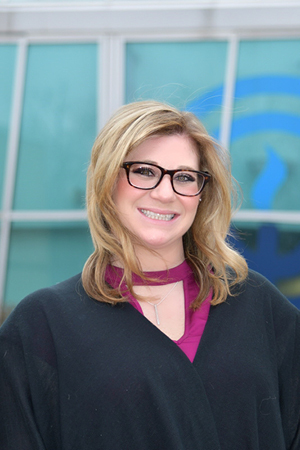 She currently serves on the board of the Indiana Jewish Historical Society as Vice-President of History and volunteers for Jewish Family Services' Parents Night Out program, and recently concluded a two-year term as advisor for BBYO’s local Indianapolis girls' chapter. Stephanie is passionate about preserving history for future generations, IndyCar racing, and her family; she can usually be found wandering around museums or historical sites around the world. 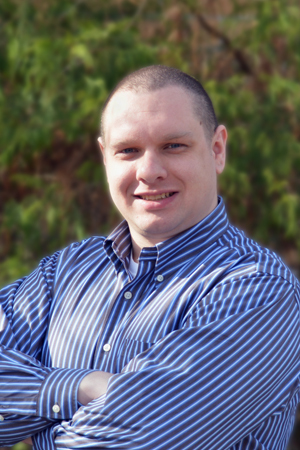 Jeff joined JFGI in 2018. He has been part of the Indianapolis Jewish community for decades, most recently working as BBYO Kentucky-Indiana-Ohio (KIO) Regional Director and as a teacher at the Bureau of Jewish Education. He is married to Sarit and has two sons, Stav and Aviv, whose names mean "autumn" and "spring" respectively in Hebrew. 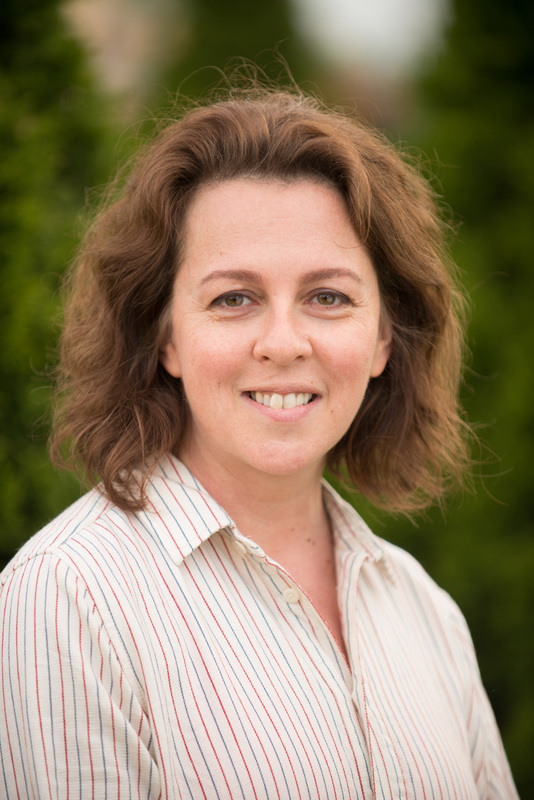 Anna joined the Jewish Federation staff in November 2016. Her father was an active volunteer, and from him, she learned the value and importance of giving back to the community. Before working at JFGI, she worked in the non-profit field writing grants. This experience, combined with her passion for the community, gave her the skills for her current role. Anna received her B.A. and MAT degrees in French and History from University of Illinois. In her free time, she loves to paint and has decorated her office with her own artwork. Anna is married to Jon Goodfellow, with whom she has two cats who think they're people. 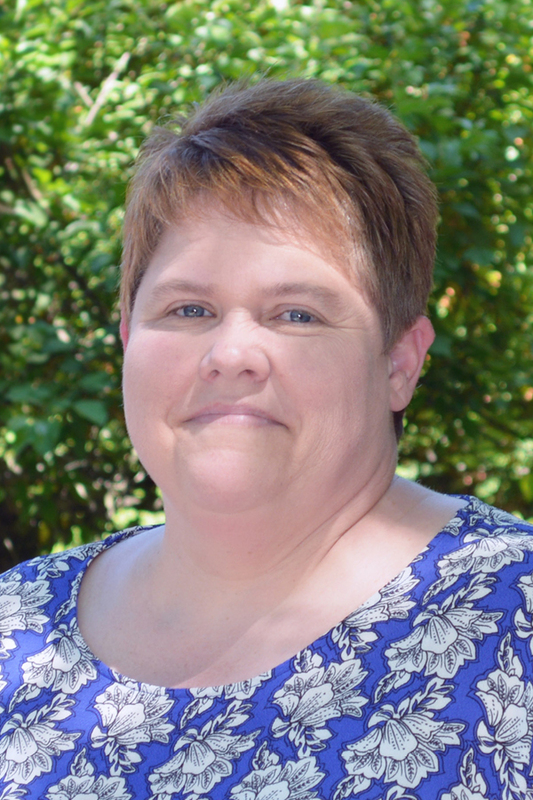 Paula, an Indianapolis native, joined JFGI in January 2015. She is a graduate of the University of Michigan and Brooklyn Law School. 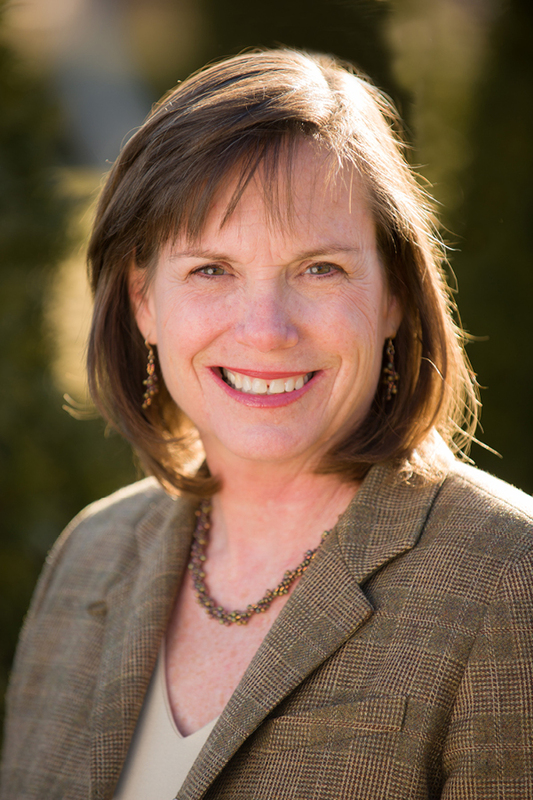 She previously worked as a litigation attorney in Chicago and moved to Carmel with her family in 1998. 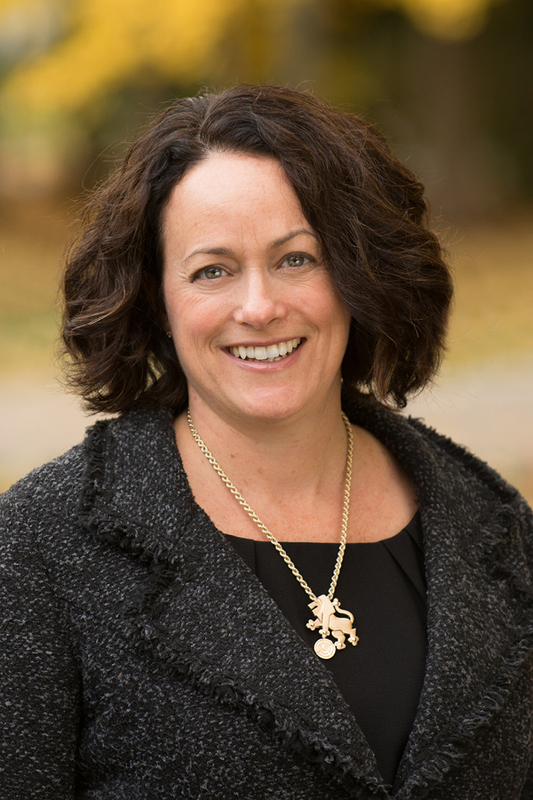 Paula has served on the JFGI Board of Directors, was a member of our Planning and Allocations Committee, participated in the inaugural class of our ATID leadership program, and is a co-founder of Pomelit, a successful engagement program. Paula has also given her time to a wide variety of Jewish preschool and Carmel Clay Schools programs. Paula has three children: Elyse, Danny, and Ben; she loves art and travel and hopes to learn to speak Italian in the near future. Pam joined JFGI in January 2015. She was born in Noblesville and raised in Westfield, graduating from high school in 1987. Pam then returned to Noblesville where she is raising her son, Brysten. She enjoys cooking, nature walks, and many other outdoor activities, including watching her son play sports. 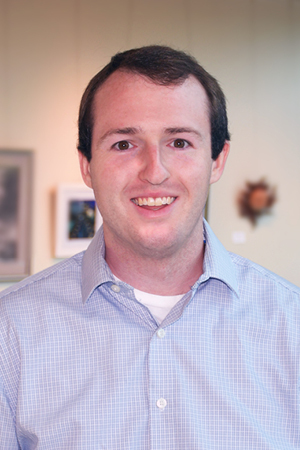 Matt joined JFGI in 2017 after serving as Director of the Hillel Jewish Student Center at the University of Nevada - Las Vegas, Israel Engagement & Program Associate at Hillel of Silicon Valley in San Jose, and Logistics Director at Camp Young Judaea Midwest. He is originally from Wausau, WI, received a B.A. in Theater Arts with Technical Emphasis from Carroll University (Waukesha, WI), and is a huge Milwaukee Brewers fan. Nina joined JFGI in 2017. She is originally from San Jose, CA, and now lives in Carmel with her husband Jeremy, son Eitan, and daughter Aleeza. She has a B.A. in Comparative Literature from the University of California, Berkeley; an MAJE (Master of Arts in Jewish Education) from Hebrew Union College in L.A.; and an M.Ed. in Special Education from Fairmont State University (Fairmont, WV). 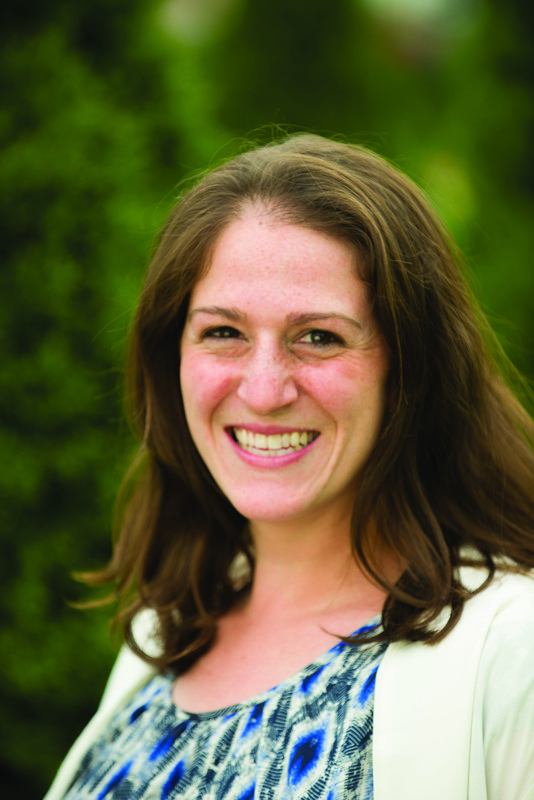 Prior to joining JFGI, Nina was an instructor at Hebrew College (Newton, MA), Director of Jewish Learning Connections at Combined Jewish Philanthropies in Boston, and Director of Congregational Learning at Congregation Beth El of the Sudbury River Valley (Sudbury, MA), among several other position in the education realm. 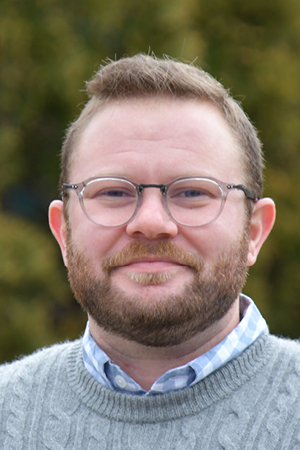 David joined JFGI in Fall 2018. He is originally from Potomac, MD and previously served as the Diller Teen Fellows Program Coordinator at the Jewish Federation of Greater MetroWest NJ. He has a B.A. in Mathematics from Davidson College (Davidson, NC), loves being outside, and has played competitive Ultimate Frisbee since age 12. Amber joined JFGI in Fall 2018. Her position is shared with the CANDLES Holocaust Museum and Education Center. She was born and raised in Westfield, IN and has a B.A. in Anthropology from Ball State University (Muncie, IN) and an M.A. in Genocide and Holocaust Studies from Stockton University (Pomona, NJ). While working toward her degrees, she served on the United States Holocaust Memorial Museum's inaugural Student Board on Genocide Prevention, took part in a bioarchaeology field study in Poland, and interned for the Enough Project in Washington, D.C. Amber enjoys reading fantasy novels, baking, spending time outdoors with her husband and daughter, and singing loudly to her favorite musicals. Michèle has been with JFGI since 2000. Through the Israeli Shaliach program and partnership with the Western Galilee and Budapest, she helps Hoosiers relate to Israel and Jewish communities around the world. Michè​le hails from New York but spent most of her life in Israel: She grew up there and her daughter now lives there, after serving in the Israel Defense Force. Michèle holds a B.A. and M.A. from Queens College, NY. In 2014, she received the Frank H. Newman Award for Professional Excellence. Her husband, Gadi, and two children (Ben-Ari and Maya) are Israeli-born. Michèle loves films and documentaries, and traveling around the U.S. and the globe. 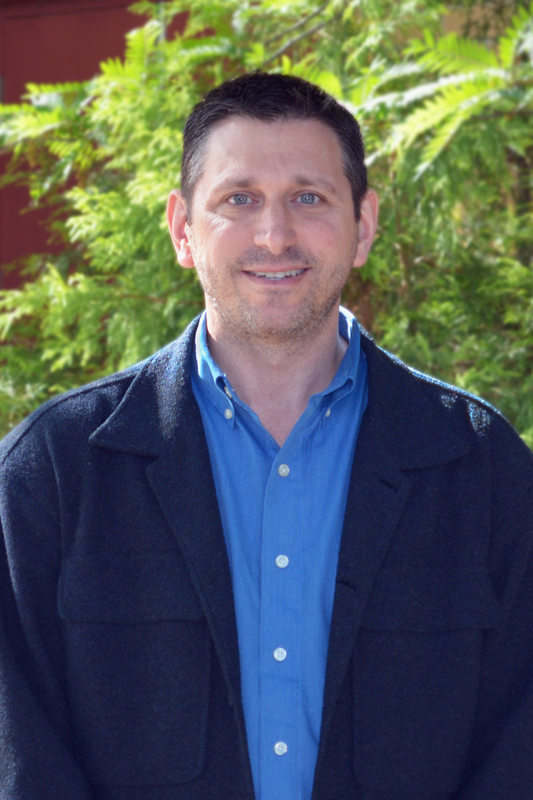 Lian took over as Indianapolis' Israeli emissary (shlicha) in September 2018. She was born in Haifa and most recently lived on Kibbutz Cabri in the Western Galilee, Indianapolis' Partnership area. 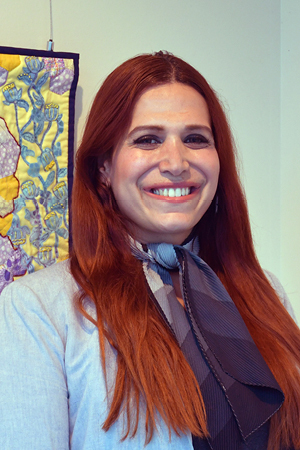 After serving in the Israeli navy, she received a degree in social work from Tel-Hai College. After college, Lian traveled to Japan, where experiencing a new culture solidified her desire to become a shlicha. Lian loves to cook and bake, as well as anything to do with the performing arts, especially ballet. 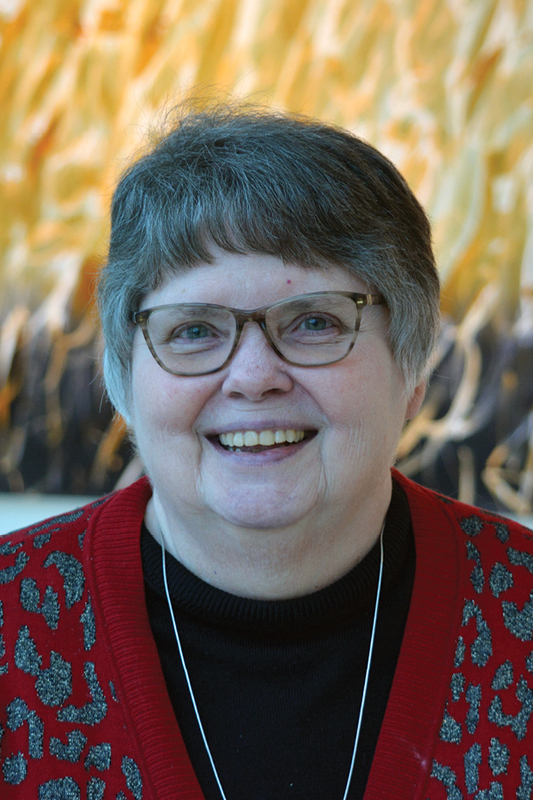 Roberta joined JFGI in February 2019. She has a B.A. in History with an emphasis in East European and Jewish Studies from IU, a Master's in Library Science from IUPUI, and a Master's in Education and Technology from WGU. She has been a member of the Indianapolis Jewish community for more than 10 years, volunteering in many capacities at local synagogues and libraries. Roberta has two children attending the Hasten Hebrew Academy, where she enjoys volunteering with the PTO, in the early childhood library, and in the cafeteria. Her hobbies include reading, walking her dog, music, and cooking for friends and family. 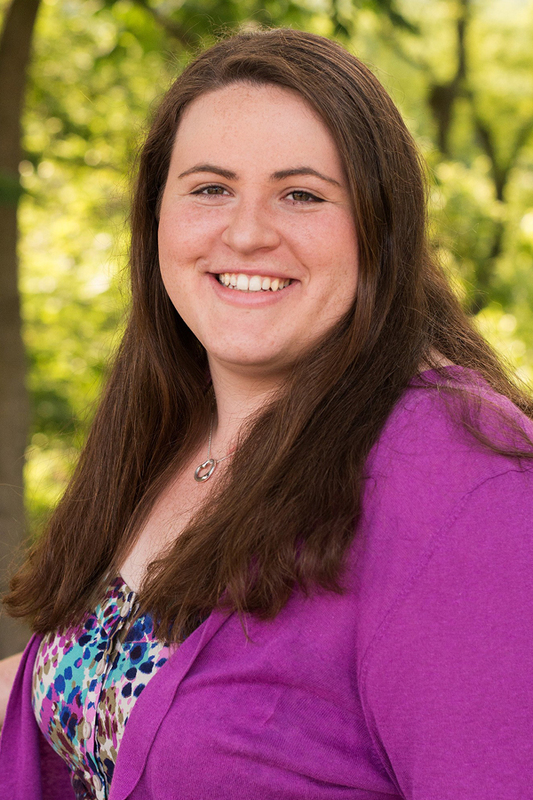 Leah has lived in the Indianapolis area since 2012 and has a background in both Jewish communal service and elementary education. Leah enjoys spending time with her husband and three young children, taking family vacations and day trips, playing at local parks and green spaces with her children, gardening, and spending time with her friends. 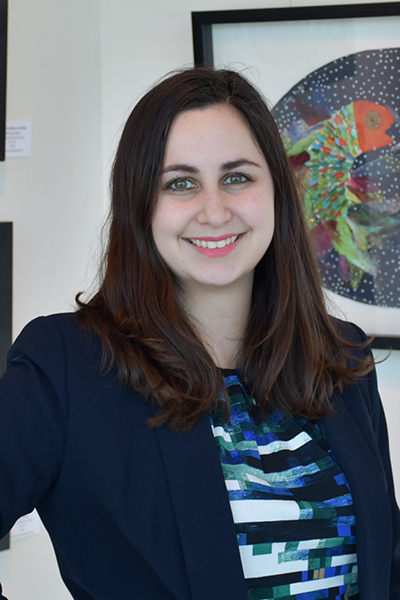 Han joined JFGI in March 2019 after serving as Associate Director for Social Responsibility at the Jewish Federation of Greater Philadelphia. While there he also managed the Northeast NORC (Naturally Occurring Retirement Community). He served on the leadership committee of GenPhilly, a group of aging professionals, and as co-chair of the LGBT Elder Initiative board in Philadelphia. Han received his B.A. in American Studies from Smith College, a J.D. from Drexel University, and his Master's in Social Service from Bryn Mawr College. He lives with his husband AJ, their two dogs, and an angora rabbit. In his free time he enjoys running, knitting, and travel. 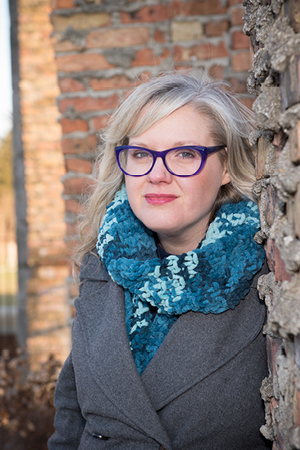 Andrea joined JFGI in March 2019. She is a native of West Bloomfield, MI (near Detroit) and second-generation American. She earned a B.A. in journalism at Western Michigan University (go Broncos!) and is also a Michigan State University fan. 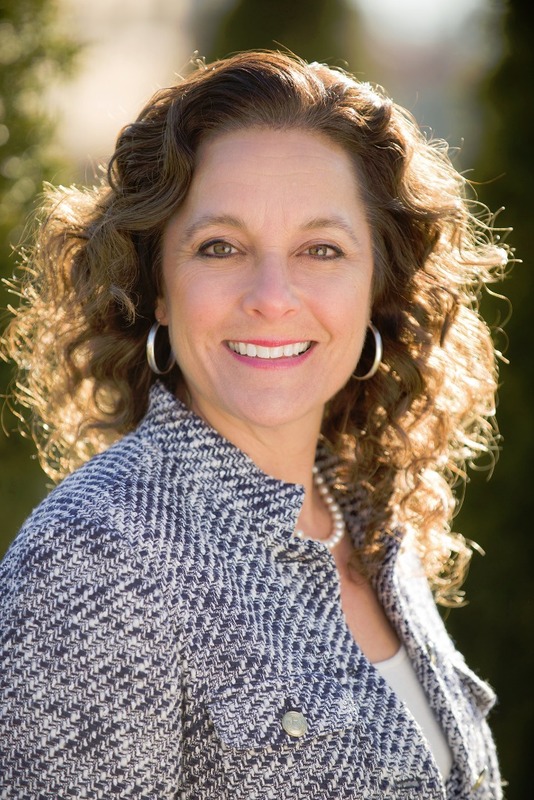 She has worked as a police and court reporter in Marion, IN; a newspaper writer for the Hendricks County Flyer and editor for the Zionsville Times Sentinel; a producer for WISH-TV 8; communications coordinator for Eskenazi Health; and marketing coordinator for Browning Day Mullins Dierdorf, an architecture and design firm. In her spare time, she enjoys playing with her big orange cat Oj, cooking, and teaching cycling classes. Cindy joined JFGI in December 2017. She has 20+ years of payroll and human resource experience in the banking and health care industries. 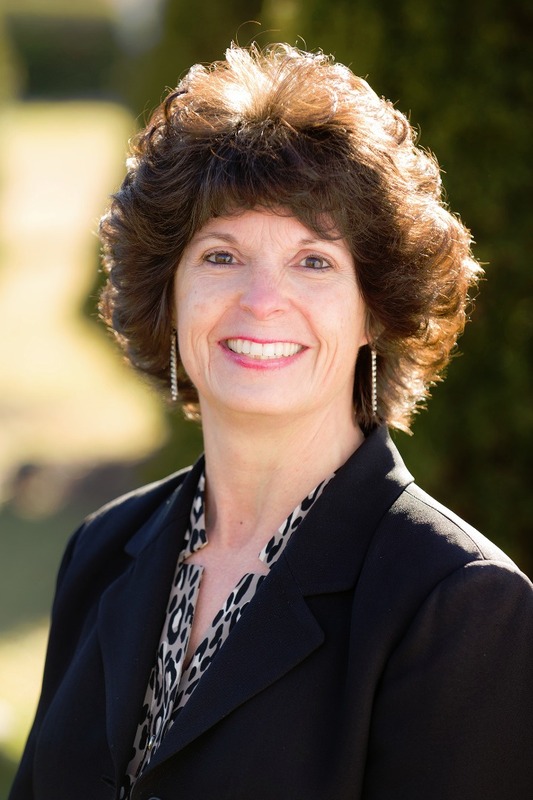 Cindy's past accomplishments include representing Washington County Memorial Hospital as a nominee for the Sheldon Weber Award for Leadership Excellence given by Jewish Hospital Health Network (now known as KentuckyOne Health). Cindy, her husband Neal, and their youngest son Cyle officially joined the Indianapolis community in July 2015 after many years of commuting from Seymour, IN. Their adult sons Cameron and Cooper make their homes in the Indianapolis area now as well. Cindy enjoys volunteering, auctions, and spending time with her family. 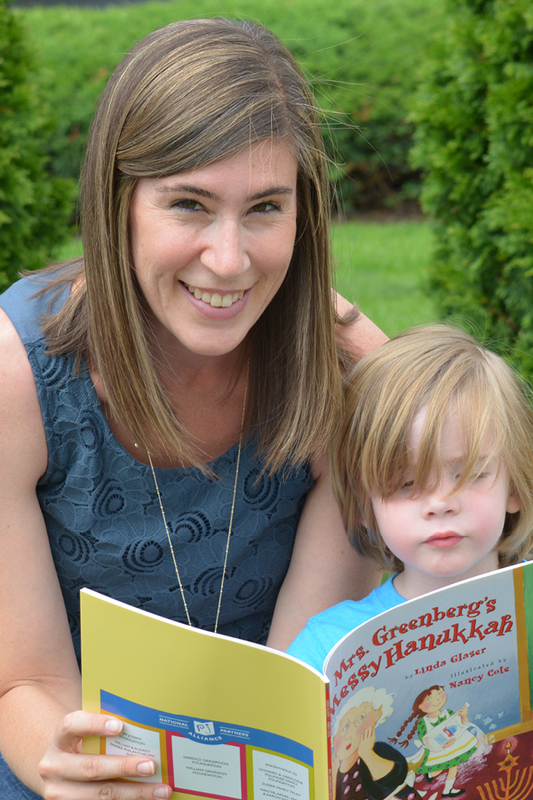 Lizzie joined JFGI in 2018 after working at the Jewish Community Center. She graduated with a B.A. in Anthropology from Indiana University Bloomington. She then attended Southern Illinois University Carbondale, where she received her M.A. in Anthropology. She is a passionate student of the world's diverse cultures and loves celebrating what makes us all unique. After completing her M.A., Lizzie moved to Indianapolis. In her spare time, Lizzie enjoys eating at local restaurants, spending time outdoors, and trying new recipes to cook at home. She lives with her husband, Aaron, and their two rambunctious cats. Lori is a native Hoosier and received her BSW and MSW at IU. She started working in the Indy Jewish community in 1984; she knew she wanted to be a social worker in the nonprofit world as a teen working at the JCC. Based on her close relationship with her grandparents, she knew that she would find her passion working with the elderly, helping them to value their independence and life experiences. 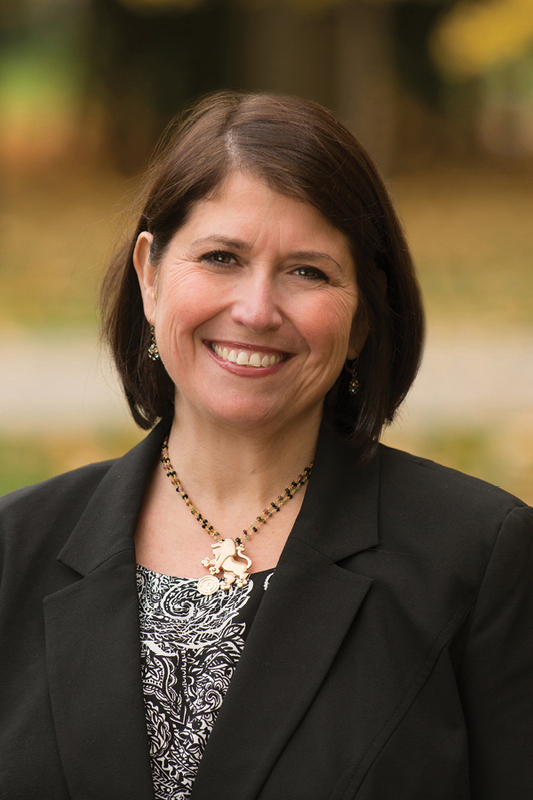 In 2006, Lori received the Frank H. Newman Award for Professional Excellence. She can still do the splits (just has to stretch first!) from her gymnastics days, and enjoys doing mosaic work. Lori is married to Gary and has two sons and daughters-in-law, Ethan, Rachel, Mark and Dana, and grand-dogs Minnie, Zeus, and Atlas. Christy has been with Jewish Family Services since 2006 as the geriatric social worker. She helps individuals ages 60 and older and their caregivers connect to resources that enable them to stay in their home as long as safely possible. Before working at JFS, Christine worked at the Indianapolis Senior Citizen Center & Hospice as a social worker. She holds a BSW from Manchester University and an MSW from IU. As a native Hoosier from Lafayette, she is passionate about her community and providing the best services she can give. In her free time, she enjoys hiking, reading, and is involved with her church. Above all, she loves spending time with her family. She is married to Curt and has two children, Sarah and Nathan. 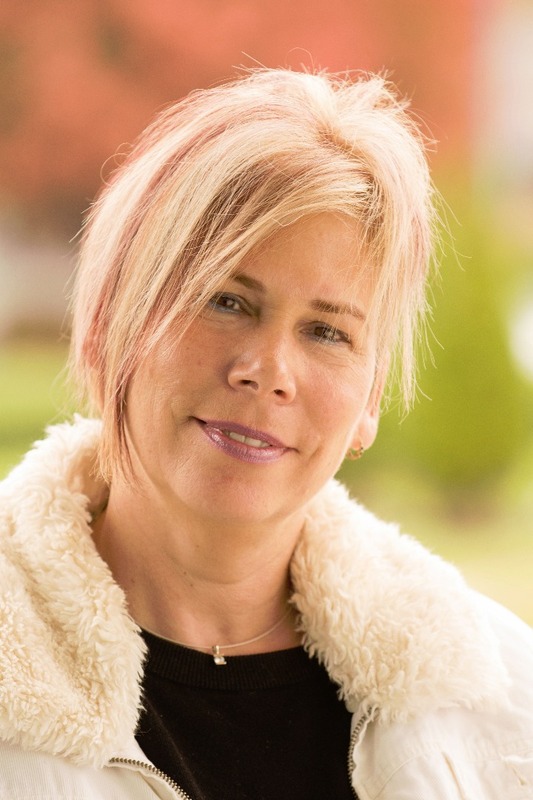 Julie is our community social worker, working primarily one-on-one with clients within the Jewish community providing case management, crisis intervention and connection to resources. Julie graduated undergrad and graduate school from the IU School of Social Work. She was lucky enough to be born and raised in Indianapolis and has worked in the Jewish community since 1999. She has four children, a dog, two hamsters and several pregnant fish. In her free time, she speaks to local schools and other groups for the Holocaust Education Speaker’s Bureau as the granddaughter of a survivor, and is an active volunteer for her synagogue and her children's schools. Rachel joined JFS in August 2016, coming from Chicago, where most of her family lives and where she worked for Shorashim, a Birthright-Israel program; Rachel was responsible for hiring and training trip staff. She has a B.A. in English from IU Bloomington and an M.A. in Jewish Professional Studies with a concentration in Nonprofit Management from Spertus Institute for Jewish Learning and Leadership. After graduating from IU, Rachel spent a year in Israel on a program called Otzma, where she spent most of her time volunteering with children and teens. She moved to Indianapolis with two dogs, Tigger and Josie, and has been welcomed into her husband’s family’s traditions and gatherings. Jack was born in the former Soviet Union in the republic of Ukraine, but feels like Indiana is his home. He immigrated here in 1978 with his wife and son, and six years later their daughter was born right here in Indiana! Jack and his wife have expanded their family to include a beautiful daughter-in-law and two fun-loving grandsons. Jack began working in the Jewish community in 2002. He is an amazing cook and knows how to throw a party that no one ever wants to leave. Ruthie is a native of Israel and earned her Music Education degree with The Lewinsky Music College - Tel-Aviv. Specializing in Eurythmics and holding a Gerontology certificate, she served as music teacher for both preschool and school kids, as well as the elderly population. Ruth has lived and taught in Israel, Europe, Canada, and the U.S., and for her, the Jewish community is always a home away from home. Katya joined JFS in April 2016. She immigrated to Indianapolis from Saint-Petersburg, Russia in 1994; she earned a B.A. from the Music and Pedagogy College in St. Petersburg and an Associate's degree in Applied Science from Ivy Tech in Indianapolis. Katya is married to Michael and has two daughters, Stacy and Anna, plus two furry grandchildren, Wallace the dog and Doris the cat. She can play almost any tune by ear on the piano.